Kids wont carry anything unless it is Colorful,attractive and kiddish ...!! !Now it wont be a problem for you to make your kids carry their own things ...!! 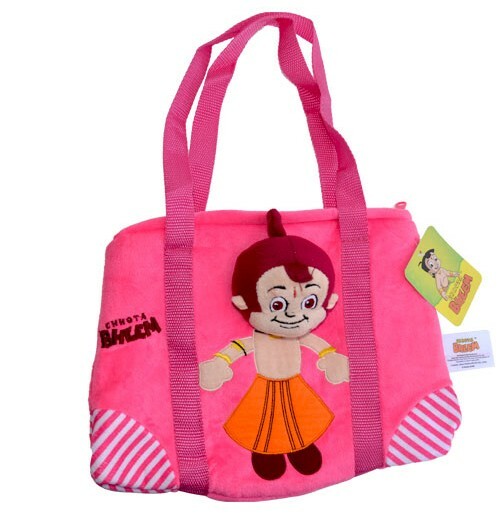 !Use these unique Chhota Bheem Bag Pack with various colors for the frist time with Chhota Bheem to carry their actvity material ...!!! Be the first to grab them..!!! .